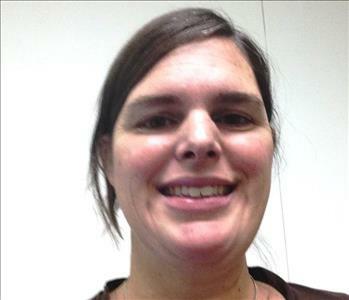 Office Manager, Joanna Lasiter, has been with us for several years. She started as a Marketing Representative, later transferred into our Office division, and was then promoted to Office Manager. In addition to being our resident expert on Xactimate, Work Center, Dry Book, ScanER, Assured Pack Out, and many other support systems we use, she is also one of our subject matter experts on water and fire restoration. Joanna has completed the SERVPRO Employee Certification Training Program, and is also a IICRC-certified Water Restoration Technician. Joanna also holds a Masters of Divinity Degree from Southwestern Baptist Theological Seminary. She stays very busy in her personal time with church and school activities with her family. She has been instrumental in building many of the strong relationships we have with customers and centers of influence, not only as a result of personal interactions as a Marketing Rep, but she continues to enhance these through her interaction with them in her current capacity. Joanna is a very dedicated, and conscientious employee who is greatly appreciated by the owners as well as the other team members. Crystal Sparkman recently joined our Marketing team as an SMR. 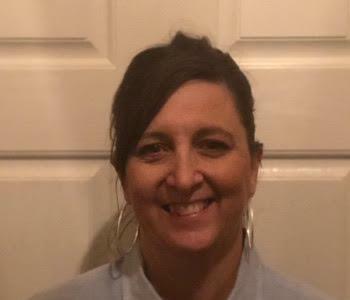 She has over 16 years experience in the insurance industry, 15 of which were working with her brother, a recently retired Farmers Insurance Agency Owner. Crystal has been a key SERVPRO Center of Influence for a number of years, and therefore understands how our services can benefit customers and clients. Crystal always has big smile, and shows up every day ready to do whatever is needed to build new relationships and contribute to the team's success. She is definitely a can-do employee. Crystal spends most of her personal time with her grandchildren. Taylor Epperson is a Crew Chief at SERVPRO of Crowley & South Johnson County. He had experience in the restoration industry prior to joining our team. 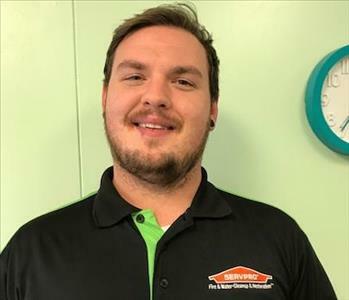 Taylor is an IICRC Certified Water Restoration Technician and has also completed the SERVPRO Employee Certification Training Program. 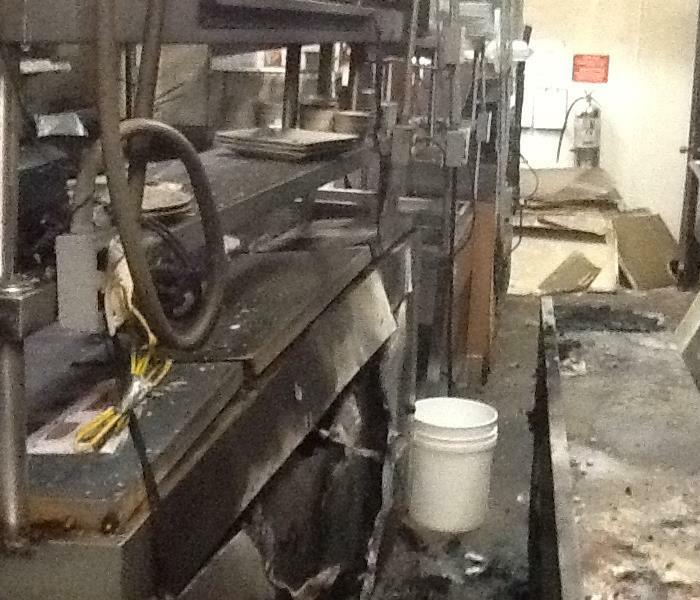 Taylor is always anxious to help our customers make it "Like it never even happened." and is available 24/7/365 when he is needed. In his personal time he enjoys spending time with his family, riding motorcycles and four-wheelers, and fishing and hunting. 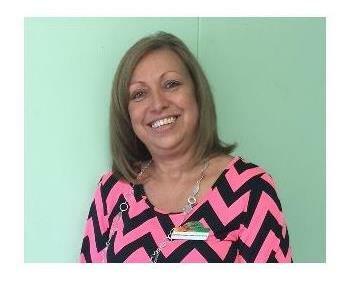 Christi Yates Boswell is a Marketing Coordinator at SERVPRO of Crowley & South Johnson County. Christi's day job is actually teaching in the AVID program at Timber Creek High School in Keller. She works part time assisting with our social media campaign. She has completed all the on-line Social Media training provided by SERVPRO, and her strong computer skills and English composition skills have been an excellent fit for this position. One of Christi's favorite pastimes is cooking. She loves creating new recipes, and sharing them with friends and family. Also, she and her husband, Jeff, love to travel as often as possible. Their favorite destination is their vacation home in Heber Springs, Arkansas, where they have access to hiking, mountain biking, kayaking, and just hanging out with their two daughters, Natali and Zoe, and a long list of close friends who join them there occasionally. We are proud to have Christi on our team, and in our family of course. 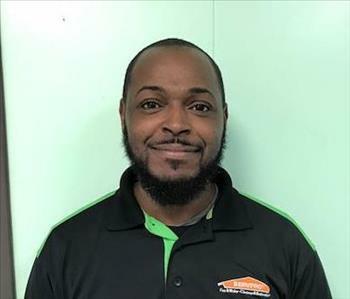 Our newest technician, Eli, is currently participating in the SERVPRO certification process. Eli owns horses that he enjoys riding and allowing others to ride. He is also a chef and works magic on a grill. Eli comes to us from a completely different line of work. He is excited about this new opportunity and is learning the ropes of the fire and water restoration industry.